Disney officials announced Monday that general sales for the upcoming Riviera Resort are now open. When it finally debuts in December 2019, the Riviera Resort will be the newest Disney Vacation Club Resort. The design of the property is based on the Mediterranean Riviera with a twist of traditional Disney magic. 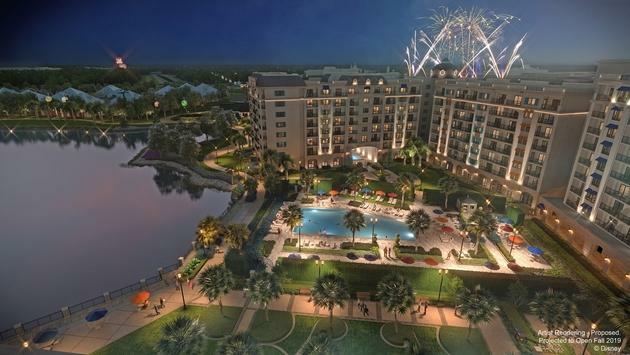 Disney’s Riviera Resort will combine the European-inspired relaxation with the comforts of home to make every member of the family feel welcomed. Guests at the hotel will also be a short gondola ride away from Epcot and Disney’s Hollywood Studios via the new Disney Skyliner system. 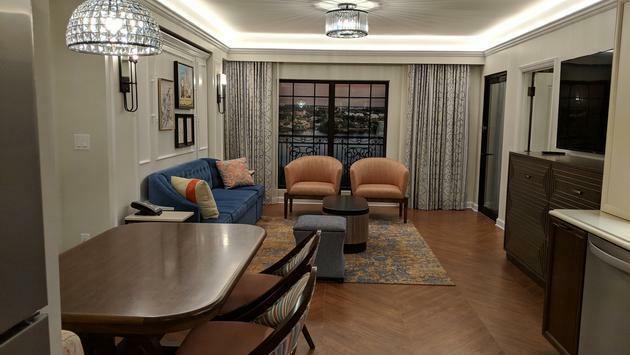 For travelers who want to save a few dollars on their next vacation, guests who become Disney Vacation Club members by May 31 at the Riviera Resort have the chance to save $2,250. Visit the official Disney Vacation Club website for more information. 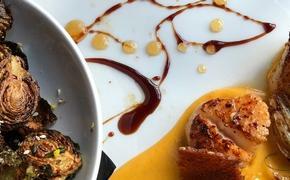 In addition, Disney is offering the chance to win a five-day, four-night Disney Vacation Club getaway to the Riviera Resort for a winner and up to seven guests now through June 15 at RivieraResortSweeps.com.